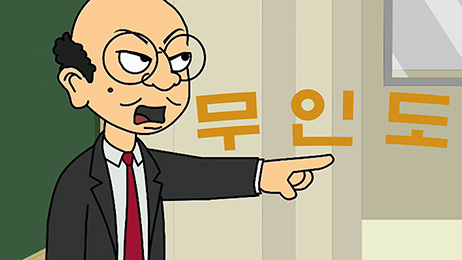 Korean is not an easy language to learn. 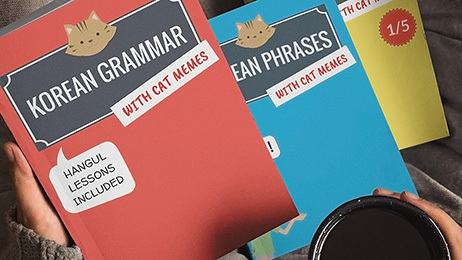 The grammar seems very confusing and memorizing words can be daunting. 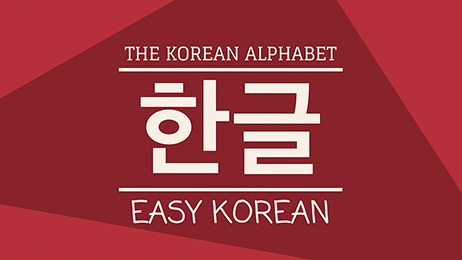 That's where EASY KOREAN comes in. 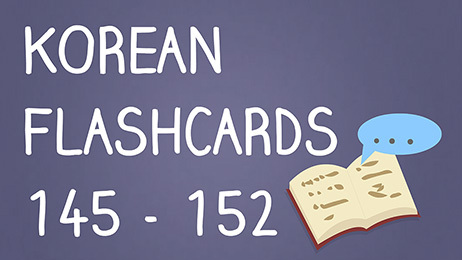 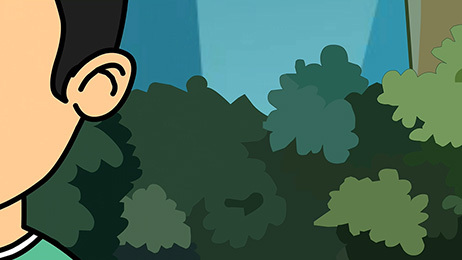 The books and videos will help you learn the basics of Korean in just a few weeks. 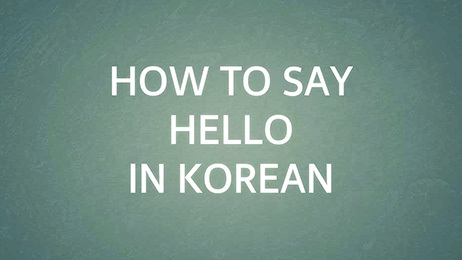 Give it a try so you can start understanding K-pop songs and Korean dramas in no time!